Drive down Houston’s roads in the Chevrolet Spark. It offers comfortable interior and attractive exterior. The Chevrolet Spark not only delivers powerful performance, but is also fuel efficient. Houston drivers, stay seamlessly connected with available built-in Wi-Fi. The safety features of this vehicle include; air bags, wheel antilock brakes and a high-strength steel safety cage. To experience this amazing vehicle, visit Sterling McCall Chevrolet. We also offer other new vehicles to Houston customers. 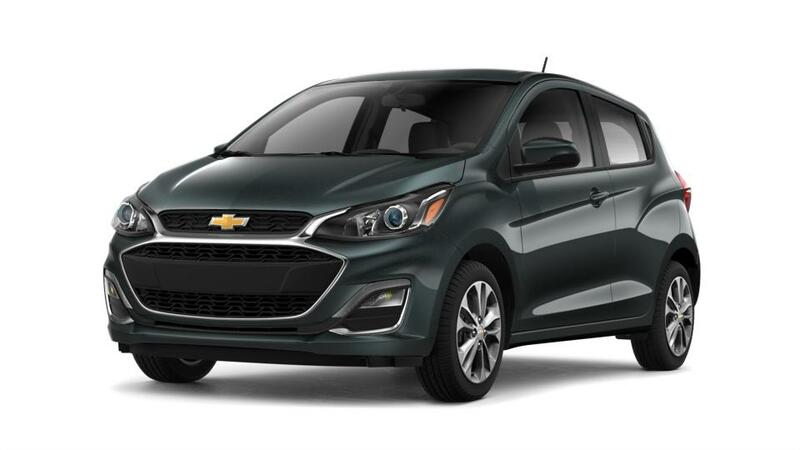 Test-drive the Chevrolet Spark at our dealership in Houston.